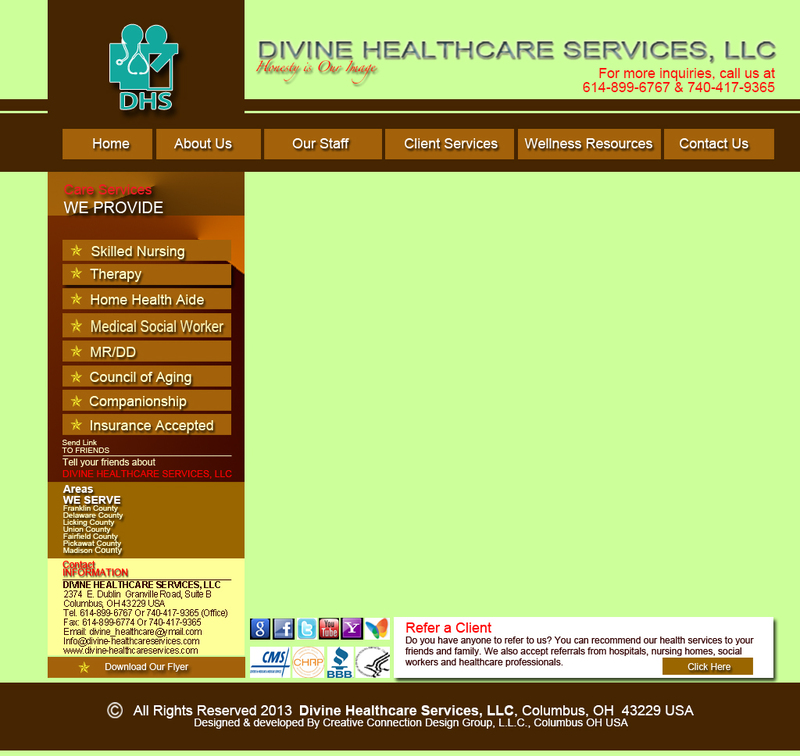 Department of Aging is State of Ohio Medicaid Program that allows Divine Healthcare Services, LLC to provide care at home for seniors as an alternative to nursing home care. Senior services available include homemaker, personal care services. Home-delivered meals, emergency response systems and adult day care services are provided by the Department of Aging.